G.H.O.S.T. 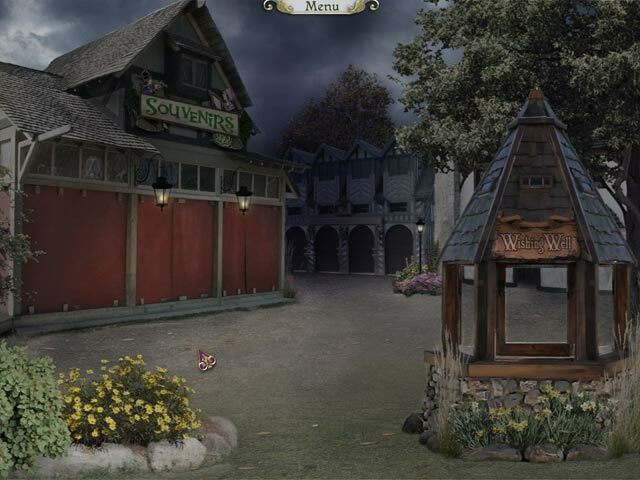 Chronicles: Phantom of the Renaissance Faire game download. Free download G.H.O.S.T. 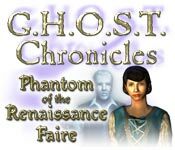 Chronicles: Phantom of the Renaissance Faire for Mac. 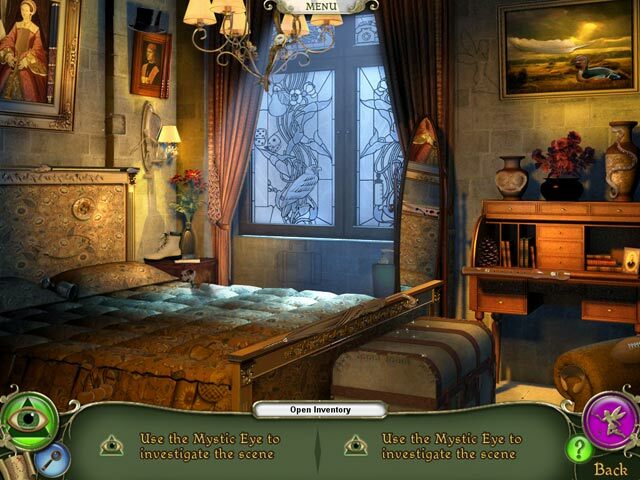 Multiple Replays With All New Hidden Objects! 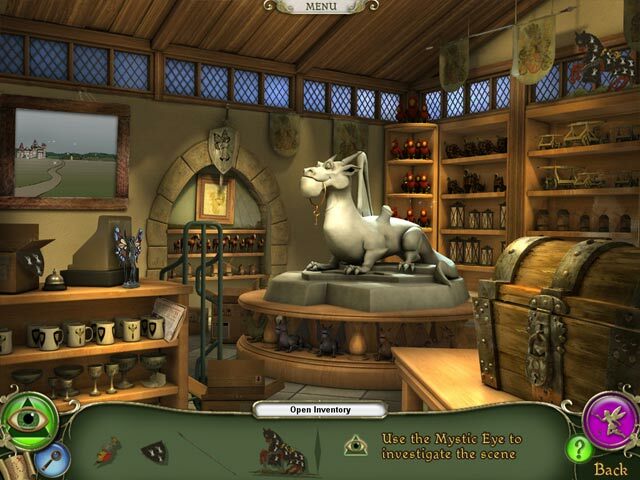 Play Easy Or Challenge Mode! Is It A Hoax... Or For Real?